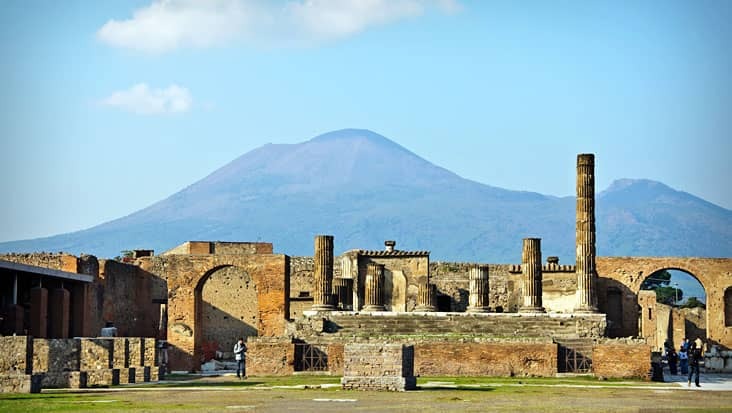 Visit Alluring Seafront Sections & Beaches during Naples to Sorrento, Positano and Amalfi Shore Excursion Managed in Chauffeur Driven Luxurious Vehicles. 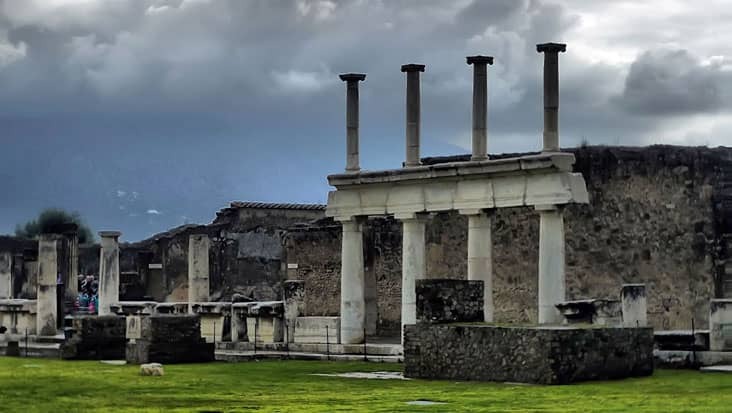 Naples is known for its cultural and political foundation. This area is decorated with wonderful art pieces that offer a brief detailing about the country’s history. 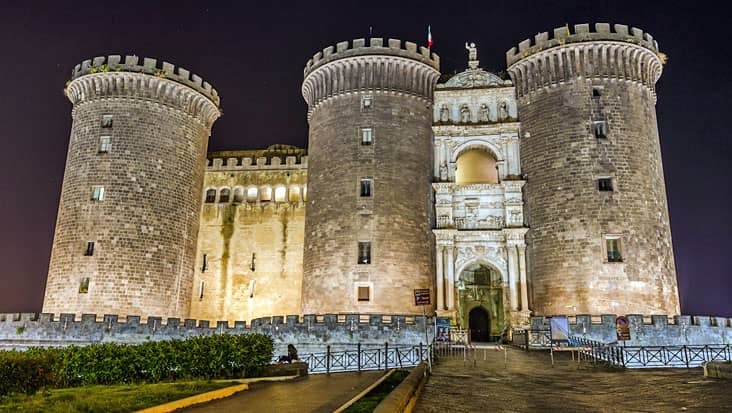 Tourists visit Naples for learning about medieval & modern architecture. 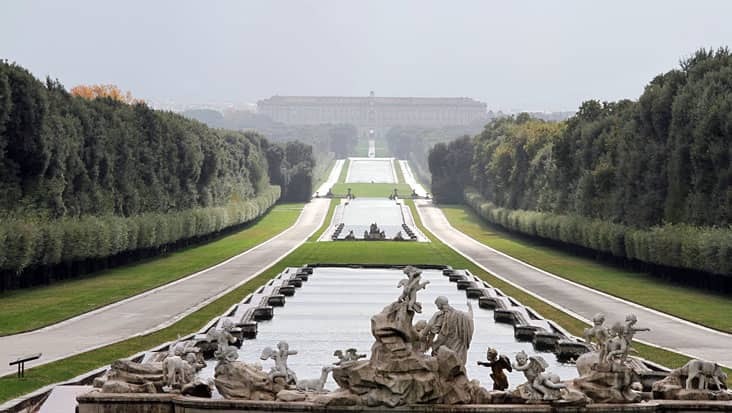 You can access a ride for touring all the majestic locations in southern Italy. 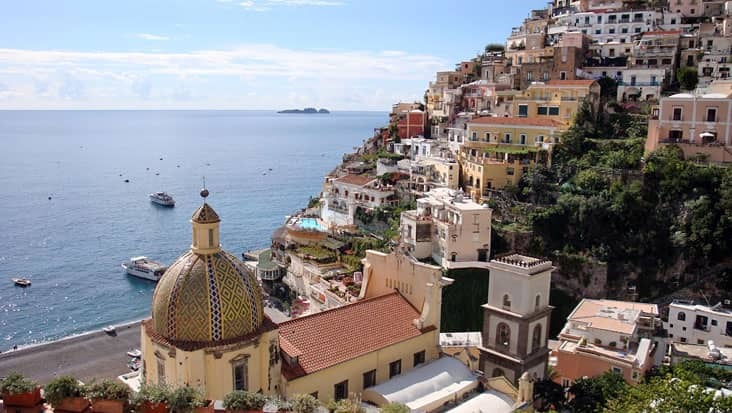 Benvenuto offers chauffeured limousines for Naples to Sorrento, Positano and Amalfi Shore Excursion. The coastal stretch would be covered during this ride that would keep you mesmerized. 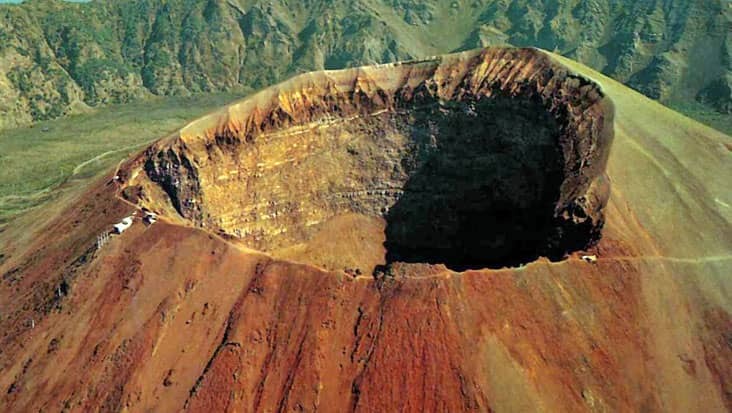 A number of natural sites can be visited in this journey of nine hours. Our experienced chauffeurs would serve you with important details related to every famous tourist spot. The travelers can avail this tour package on all days of the year. Sorrento is an international town that is located close to the Bay of Naples. You would admire the view of the Island of Capri from this serene destination. 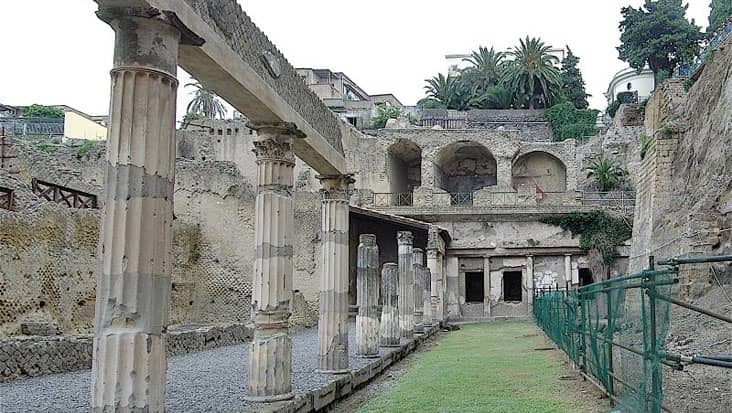 The shopping mall in Sorrento is frequently visited by tourists as it offers wonderful products. Positano would be reached after covering a narrow downhill road. This area offers a superb seafront view that is further decorated with interesting restaurants and cafes. 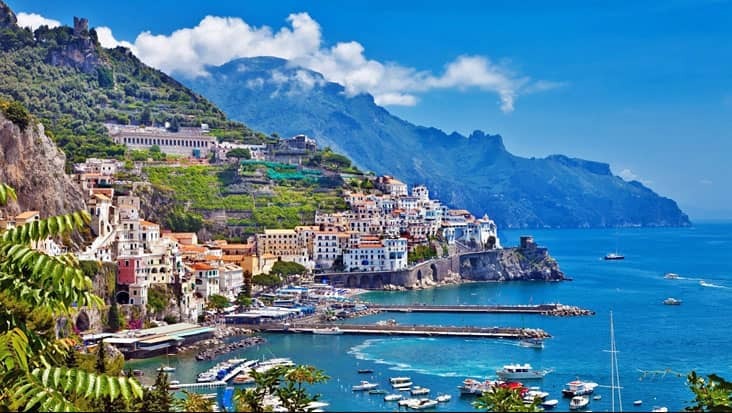 The next destination is Amalfi which is a popular coastal town of south Italy. You can visit the pebbled beaches along with the spectacular cathedral that possesses medieval architecture. 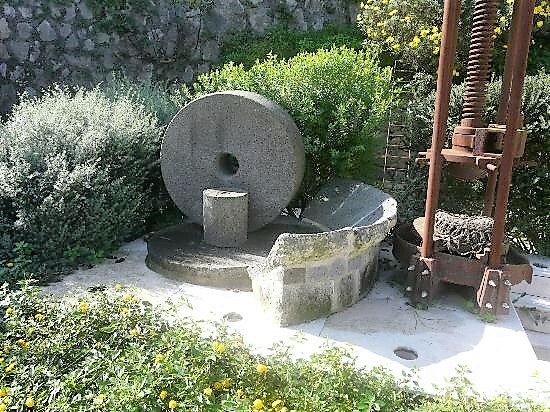 There is also a museum in Amalfi which should be scanned if you have time. The chauffeur will tour you to all the important highlights that fall in the journey. 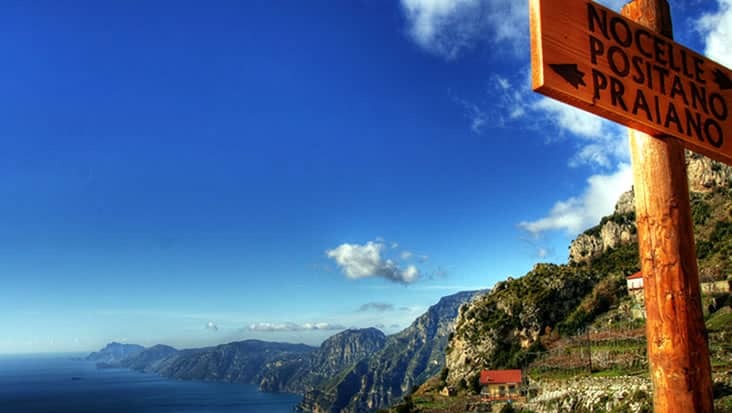 During Naples to Amalfi, Sorrento and Positano Shore Excursion our service would help you search renowned restaurants that serve classic cuisines. 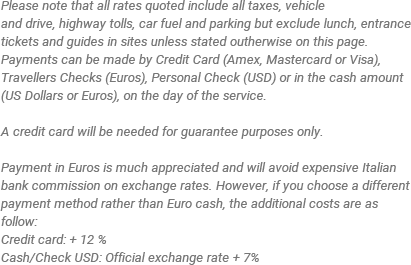 The entrance fee to various sites is an external amount. Travelers should pay this cost differently apart from the main tour expense. 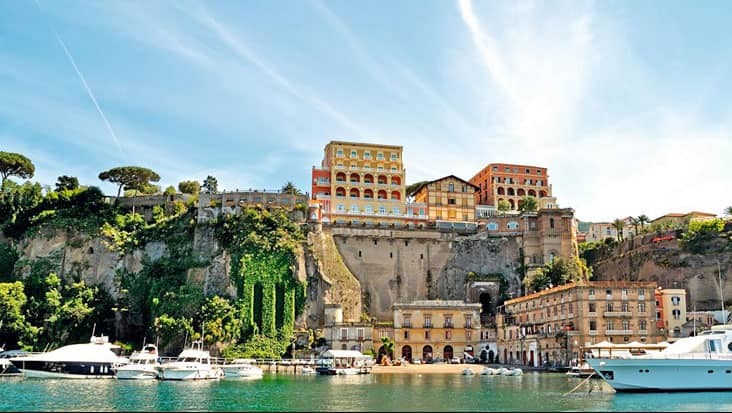 The drive during Naples to Positano, Amalfi and Sorrento Shore Excursion is quite exotic that shouldn’t be skipped. We offer Mercedes and VW vehicles that are stylish and efficient. Sedans, minivans and minibuses are easily available through Benvenuto chauffeur service. These vehicles are armed with GPS systems that assist in smooth navigation. Fuel, highway tolls and parking charges are all included in the tour package cost. Comfortable walking shoes are suggested for this tour. Make sure your cameras are charged or load up on batteries! Entrance fees: Emerald Grotto - 5 Euro (Open 09:00 AM - 4:00 PM) For groups larger than 8 pax, the best way to visit the Amalfi Coast, is by car or minivan. Minibuses are a lot harder to maneuver down to the town center of Positano, along with the parking issues. It is preferable to split the group into smaller vehicles, although the cost will be slightly higher, the group will still travel together throughout the tour and it will be a much better experience. Available: Everyday of the year.